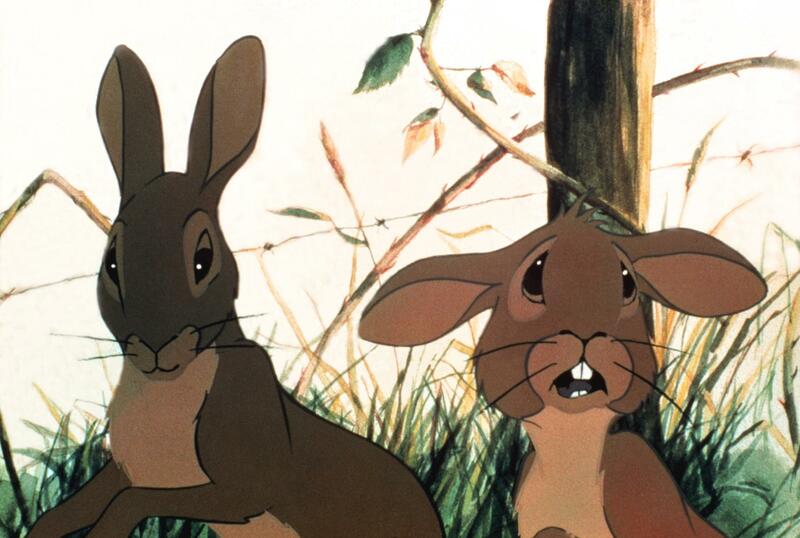 Over the years, Richard Adams’ classic adventure novel “Watership Down” has scared, enlightened, and fascinated millions of readers from childhood to adulthood. Additionally, Martin Rosen’s 1978 film adaptation has influenced dozens of filmmakers and is widely considered one of the greatest animated films of all time. 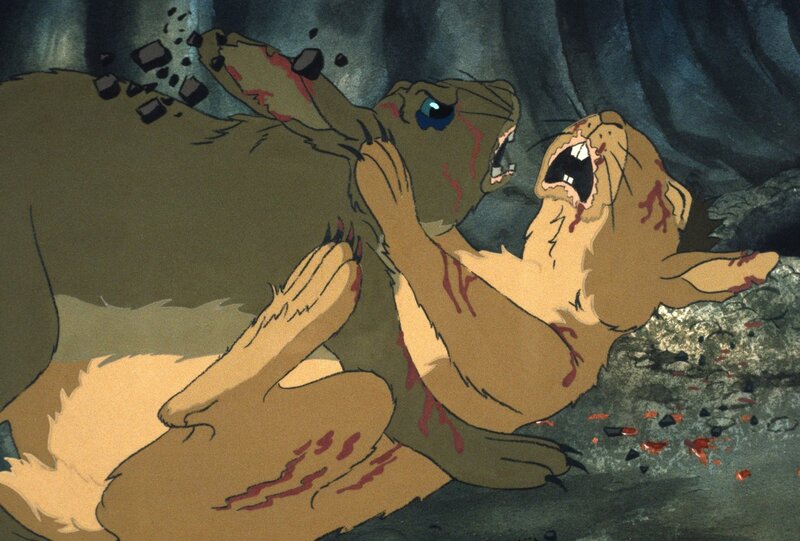 With a recent BBC One/Netflix CGI miniseries in the works featuring “Star Wars” newcomer John Boyega, Academy Award-winner Ben Kingsley, and Scottish actor James McAvoy, it seems that “Watership Down” will continue its legacy of scarring the living bejesus out of children, in a good way of course. 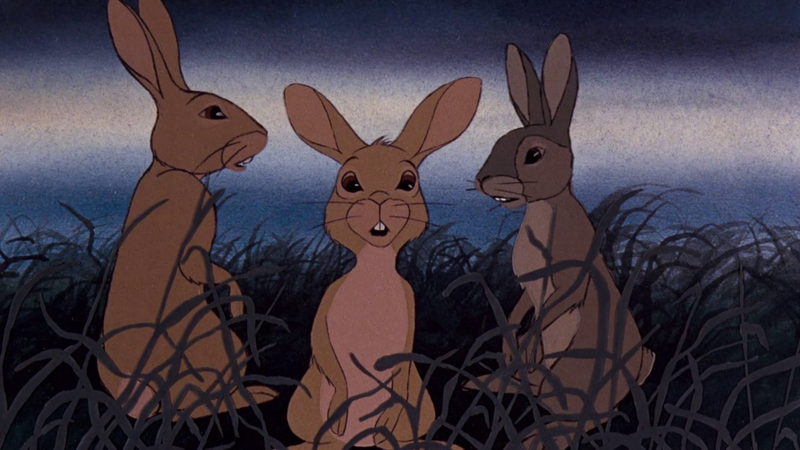 From Wes Anderson to Zack Snyder, check out what influential filmmakers, along with actors and songwriters, have to say about how “Watership Down” came to be one of their most memorable cinematic experiences.